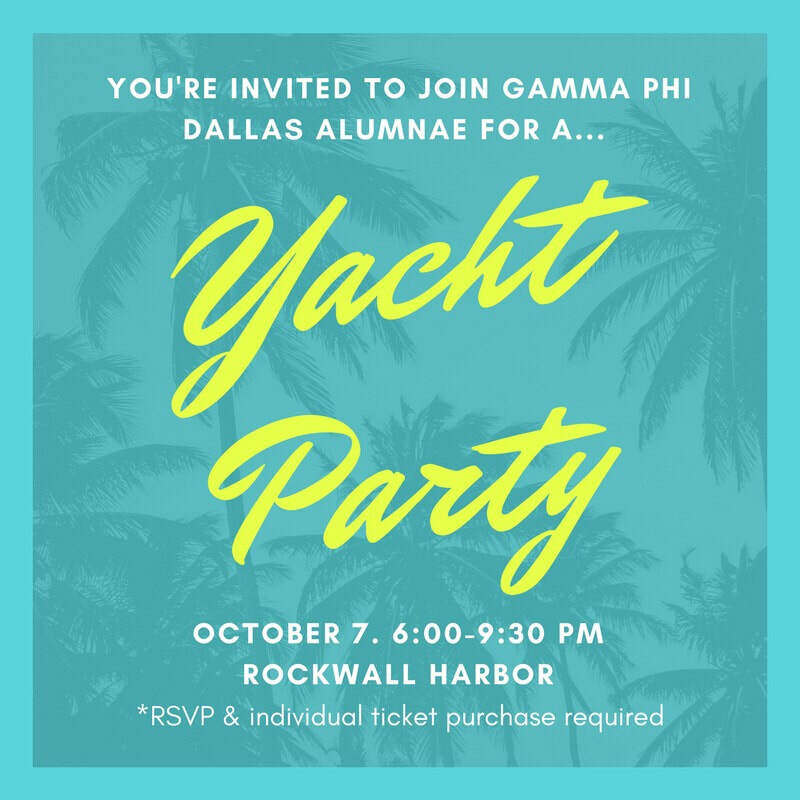 We are so excited to announce that we are hosting a yacht party this year! Ticket purchase is required (unless you have paid your dues, then it's free entrance! ), and more information will be available soon via HobNob. Event dates and basic information will still be posted via social media, but, the only place to RSVP and learn details will be Hobnob. So, click HERE to download the app. It takes less than 30 seconds.